This weekend the First Family attended the wedding of personal chef Sam Kass' and MSNBC host Alex Wagner in upstate New York. Kass is not only a employee of the President but a close friend. He's been spotted golfing with POTUS and even according to reports, he even got the Commander in Chief to show up to his bachelor party. 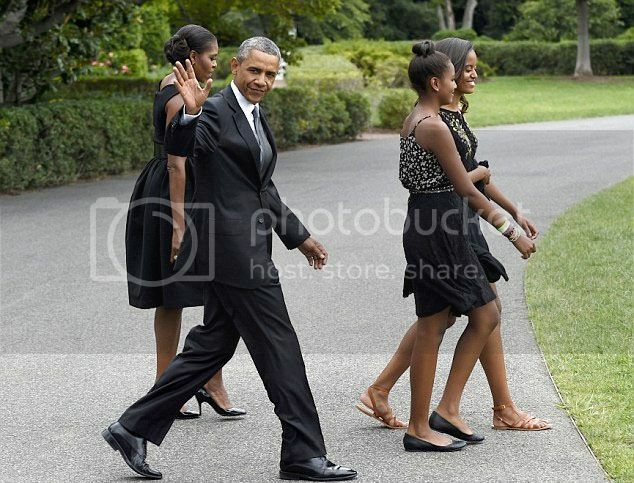 The entire family was a sight to behold. 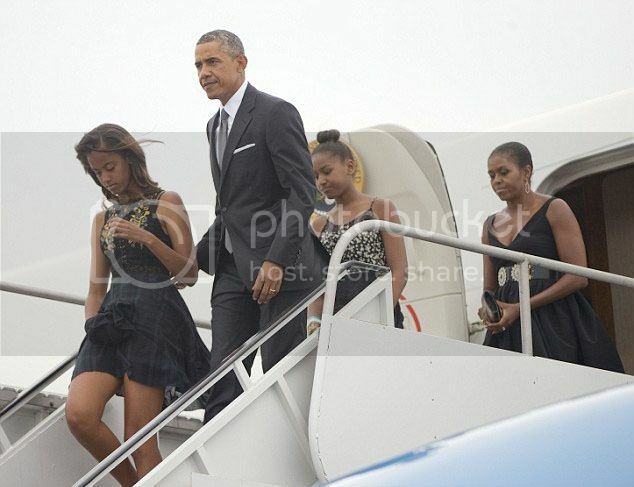 Malia, Sasha and First Lady Michelle looked fabulous in Black dresses.